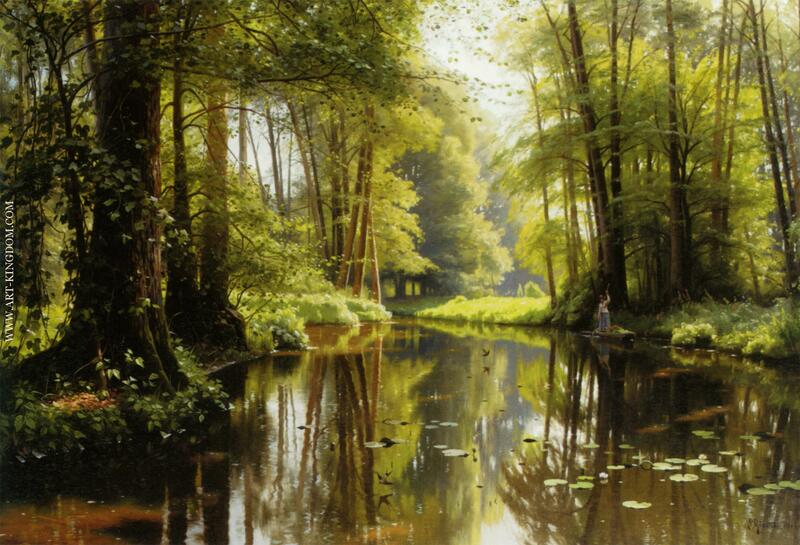 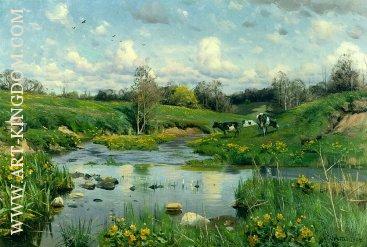 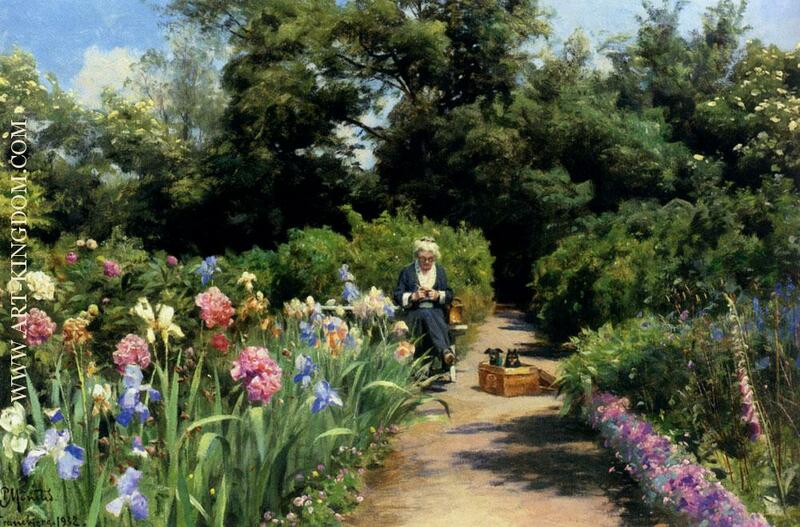 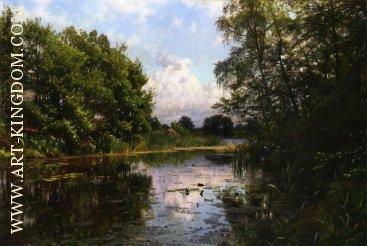 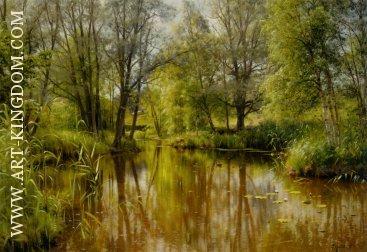 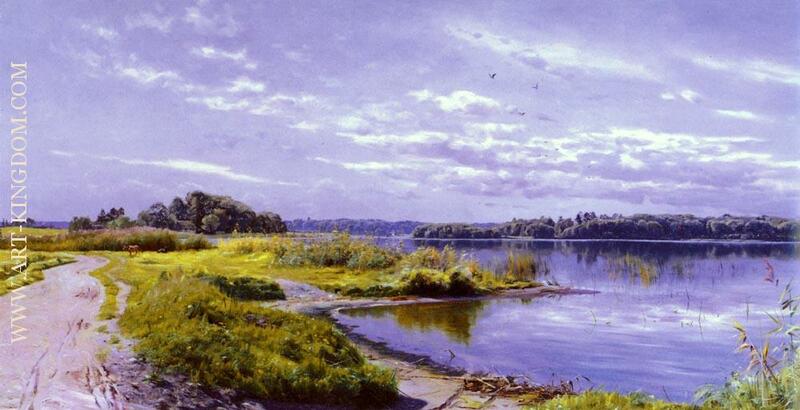 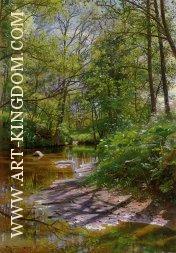 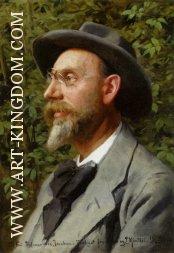 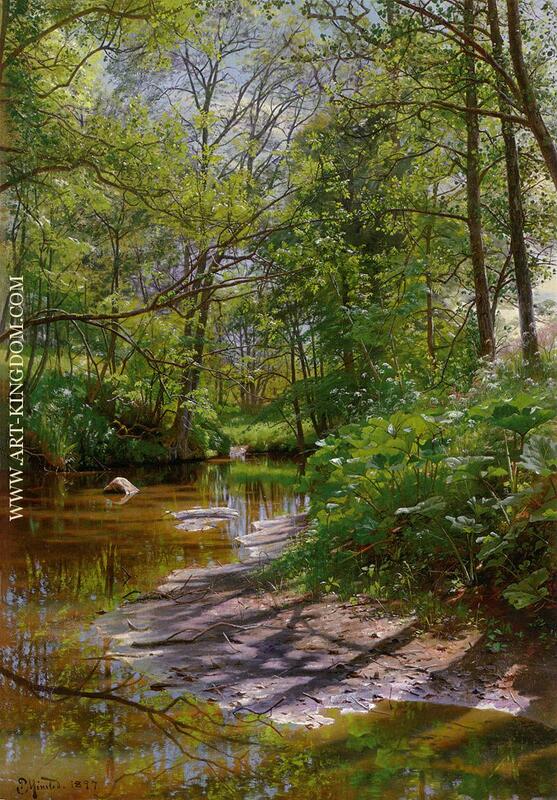 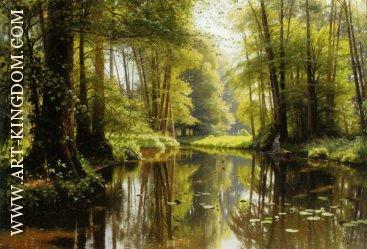 Peder Mørk Mønsted (Peter Mork Monsted) (1859-12-10 — 1941-06-20) was a Danish realist painter. 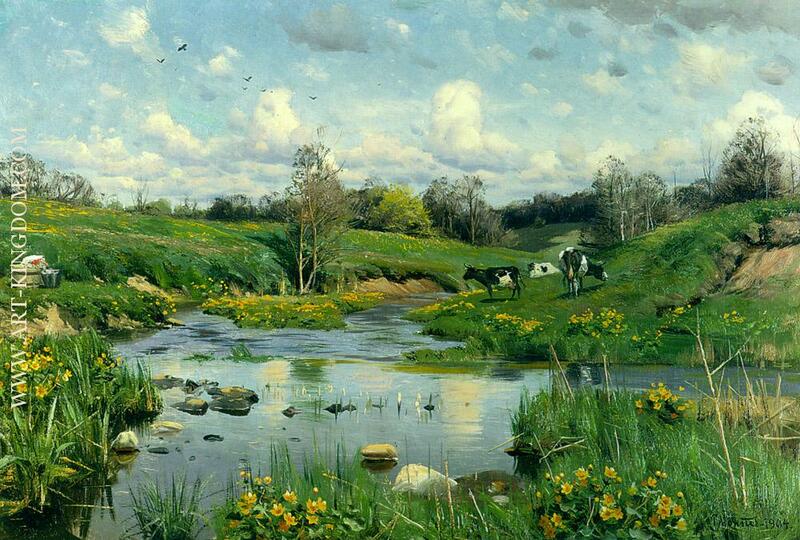 Mønsted was known for his landscape paintings Monsted was born in Balle south of Grenå in the easternmost part of the Jylland (Jutland) peninsula, in western Denmark. 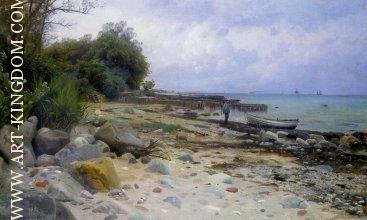 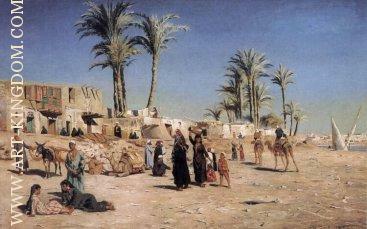 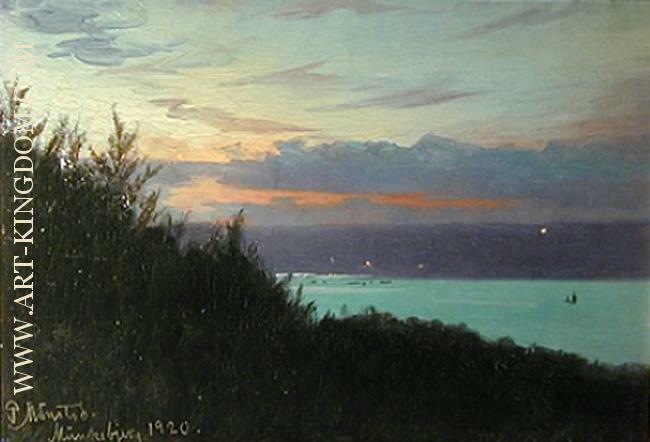 He later moved to Copenhagen where he studied from 1875 to 1879 at the Academy of Copenhagen. 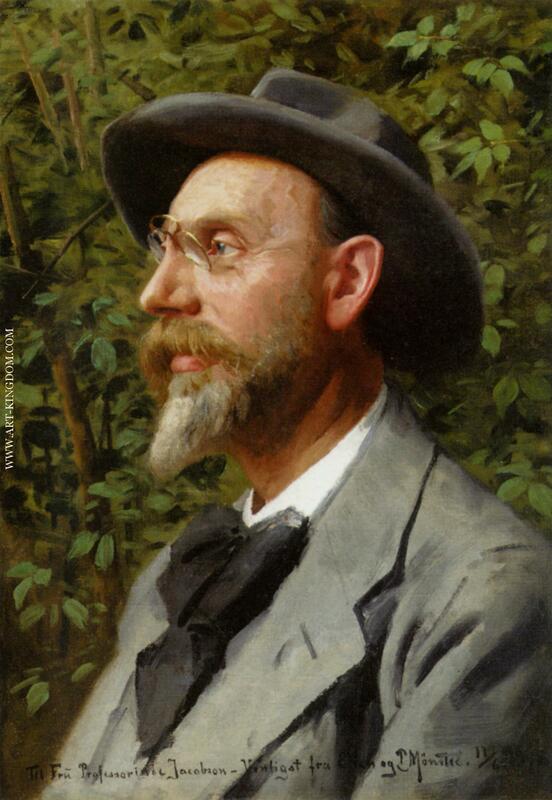 His teachers there included Andries Fritz and Julius Exner. 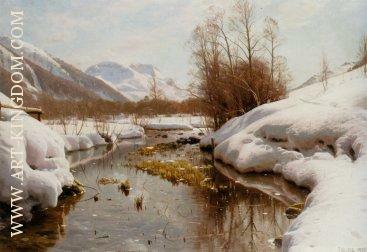 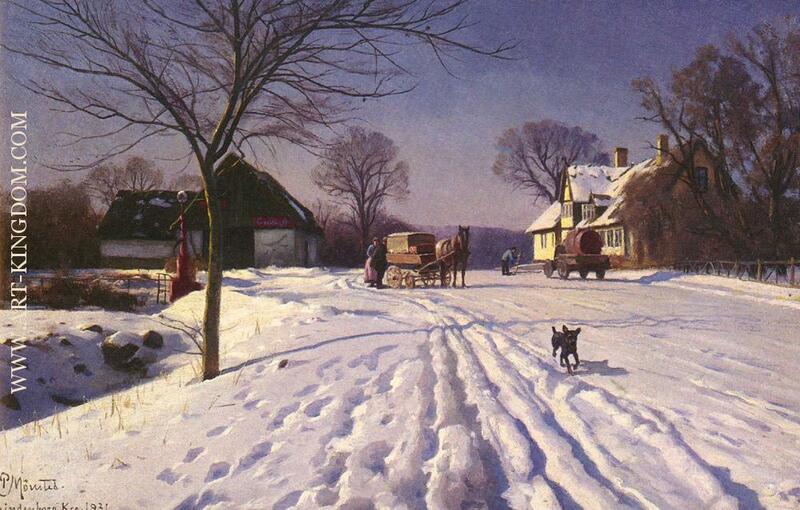 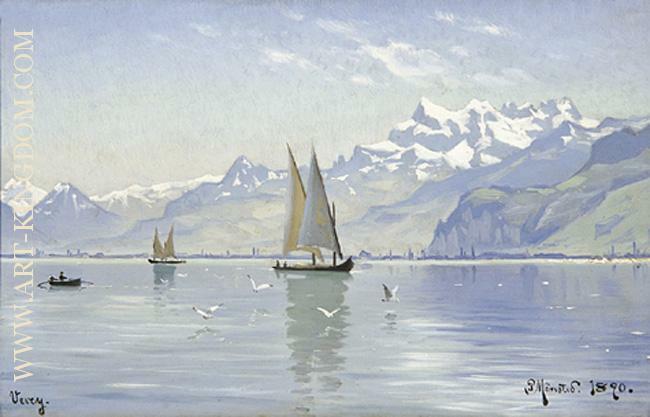 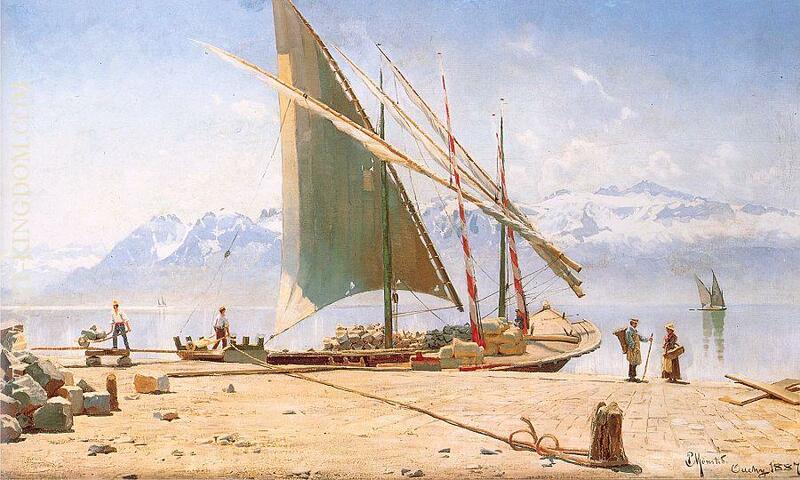 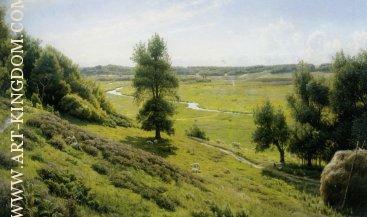 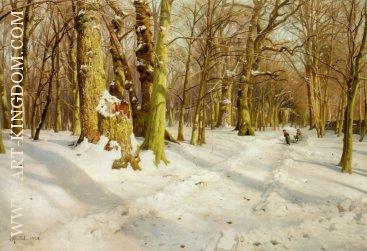 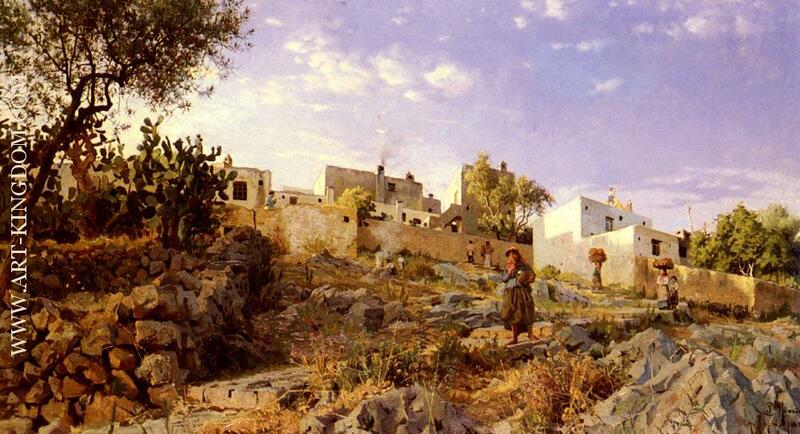 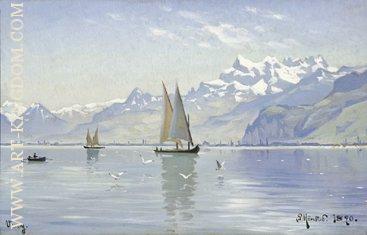 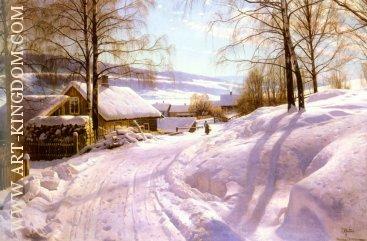 Monsted had a long career and traveled throughout Europe, North Africa, and the Middle East.